Rhinestones are everywhere and they are here to stay. Swarovski rhinestones are the finest, most luminescent, sparkle you can get your hands on… other than diamonds, emeralds, rubies, and sapphires. Who wouldn't want to feel like they're wearing a thousand carats of precious gems for a fraction of the price? Swarovski crystal rhinestones let you add glitz, glamour and pizzazz to every inch of your life. Swarovski rhinestone flip flops are hot and a summer season staple. Be economical and make them yourself - they're easy as pie! One rhinestone buckle makes an impact but add dozens of rhinestones to makes a splash! Celebrities and designers are using Swarovski rhinestones to stand out from the crowd. Add a rhinestone here or there or make a bang by covering entire surfaces. Rhinestones are on cell phones, ipods, laptops, handbags, and headbands. Swarovski rhinestone broaches are used to make any outfit more fashionable and fun. Hotfix Swarovski rhinestones are even used in eclectic fashion forward quilts- these are not the quilts your grandma made! If it's a solid surface, then rhinestones have been put on it or you may be the first to create the idea. The possibilities are endless. Babies are rocking Swarovski rhinestones on the bottoms of their soles to the tops of their shoes. They are even putting rhinestones on designer pacifiers and rattles. Pettiskirts and tutus shine with the twinkle of Swarovski crystal rhinestones. Every little girl wants to feel like a princess and that's what rhinestones do! 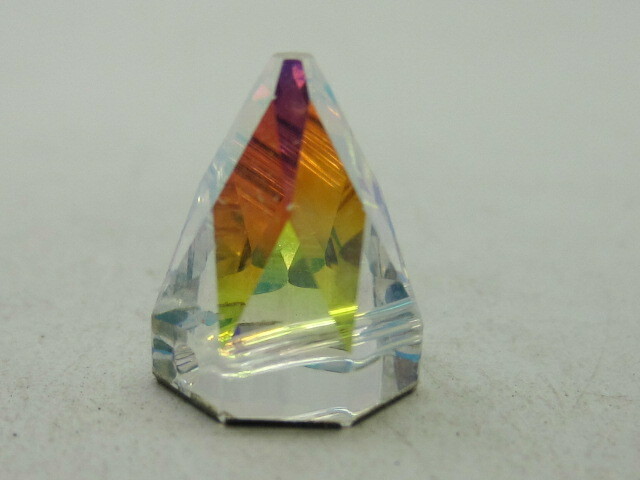 When you look at a Swarovski rhinestone it evokes a feeling or an emotion. With over 150 colors in stock at the Rhinestone Shop, your creativity can go wild! Grrrr! Take a boring shirt or an old pair of jeans and make them new with rhinestones. Figure skaters and dancers have been using Swarovski rhinestones for years because they are the best at lighting up the judges eyes. 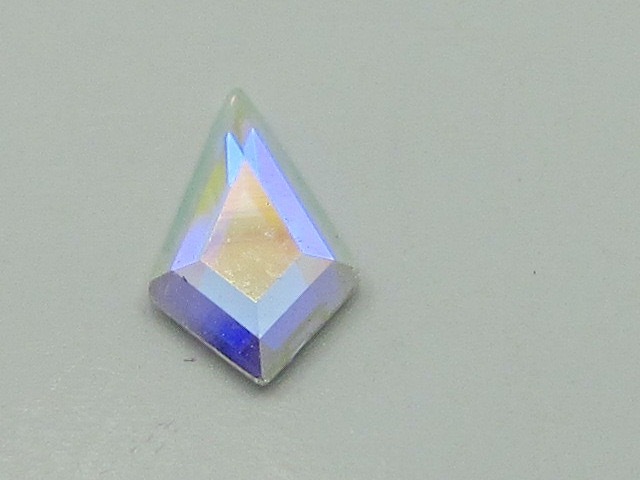 Don't be fooled by cheap imitation glass stones that are lack luster. 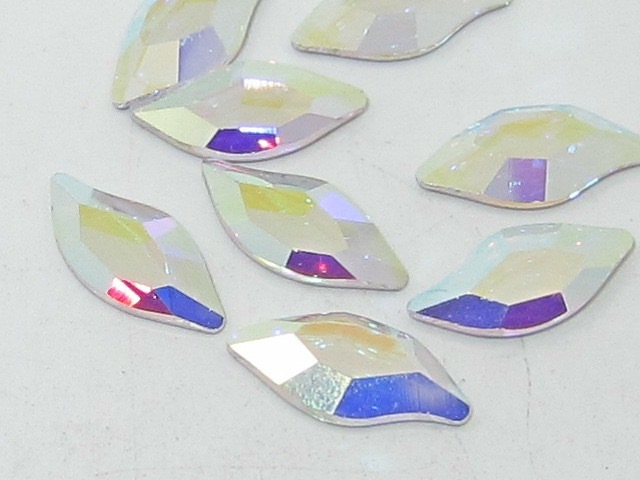 If you want the best, and who doesn't, then Swarovski crystal rhinestones are what you want and the Rhinestone Shop has the biggest and best selection you'll ever lay eyes on!